Home→Awards→Songs of My Selfie Is an IndieFAB 2017 Finalist! 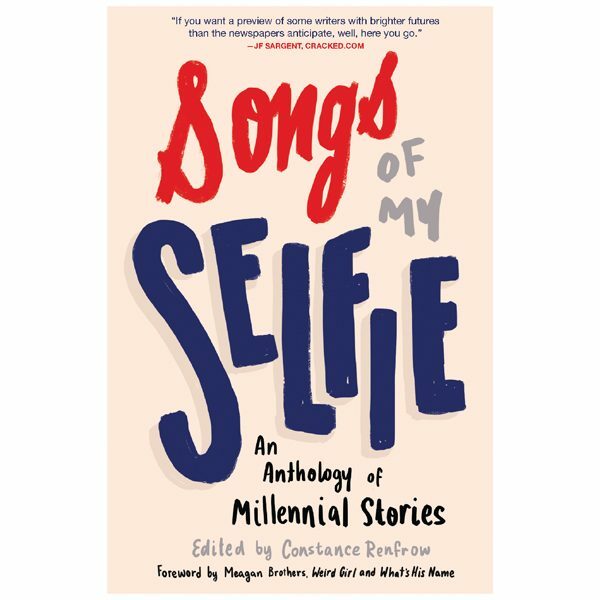 We’re so excited to announce that SONGS OF MY SELFIE: An Anthology of Millennial Stories edited by 3RP’s own Constance Renfrow has been chosen as a finalist for the 2016 IndieFAB Awards for Best Anthology! Congratulations to all the contributors; we’re so honored to have had the opportunity to publish this talented young writers and are so proud to see their hard work acknowledged and celebrated. If you haven’t yet, pick up your copy of SONGS OF MY SELFIE from Amazon, Barnes and Noble, IndieBound, or from the 3RP website! And don’t forget to leave a review!